Translated manuscripts need the vocal aid of a human to make it more natural in a relatable way. 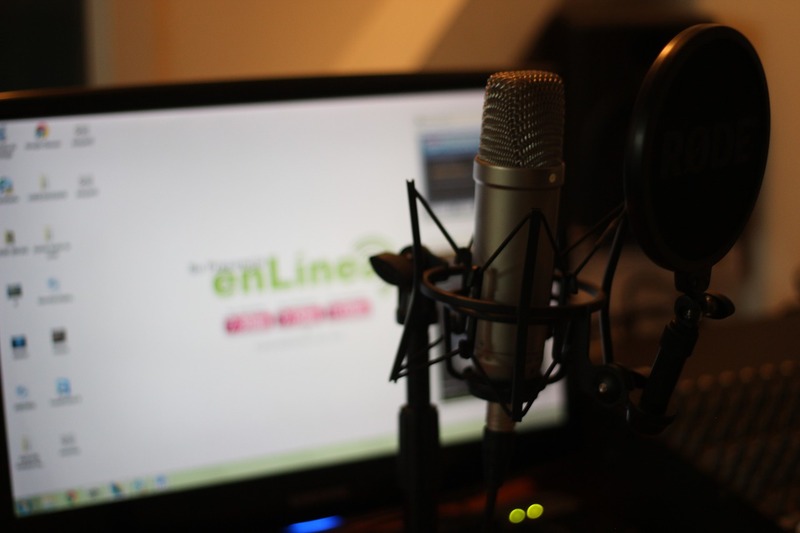 Voice Over trend is on a rise throughout the world and the demand for a native dialect and accent has spiked to over 60%. 2018 Voice Over Trends Report, by Voices.com, gives you a combination of statistical insights regarding the internal business data along with the survey results from around 1000 advertising and marketing professionals. Also, the robotic AI voices are not here to replace the human voices. They don’t have the ability to perform with the intricacy that a human can. 93% of the survey respondents said that an android cannot completely duplicate a human’s voice.